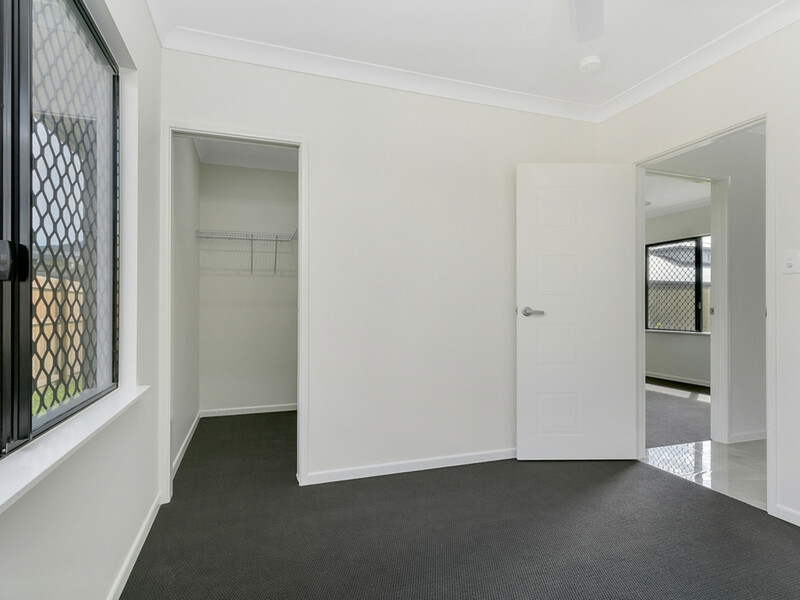 Enjoy the feeling that comes with knowing your home is as distinctive from the street as it is on the inside. 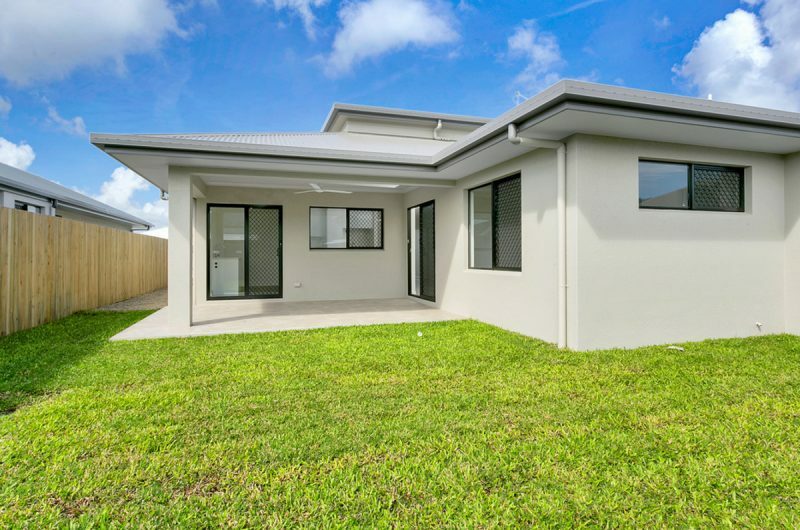 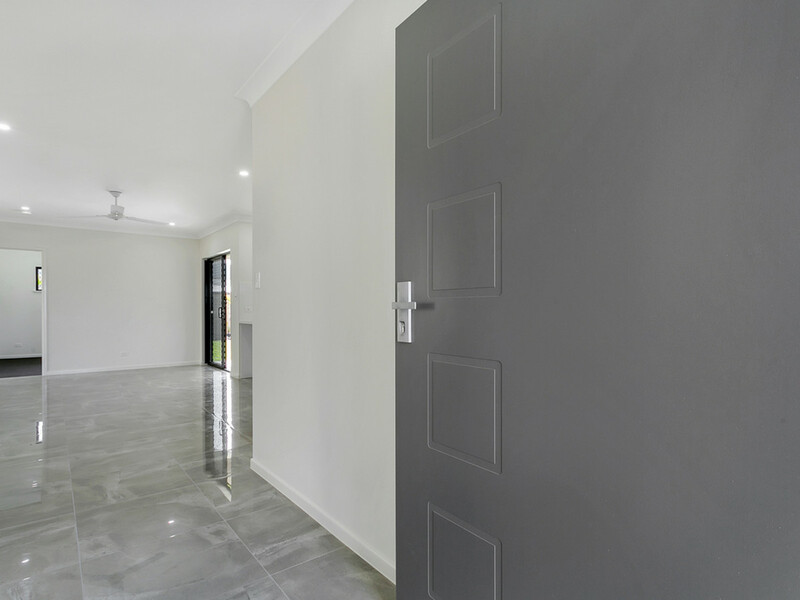 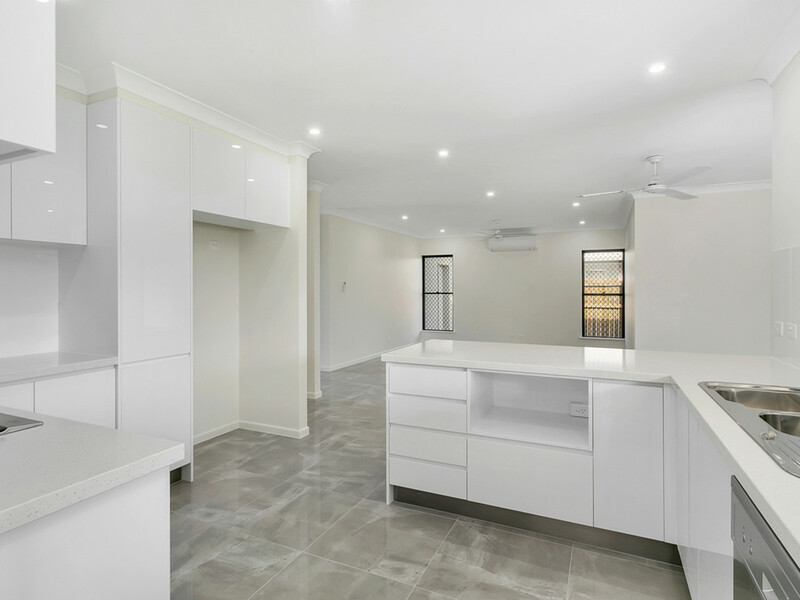 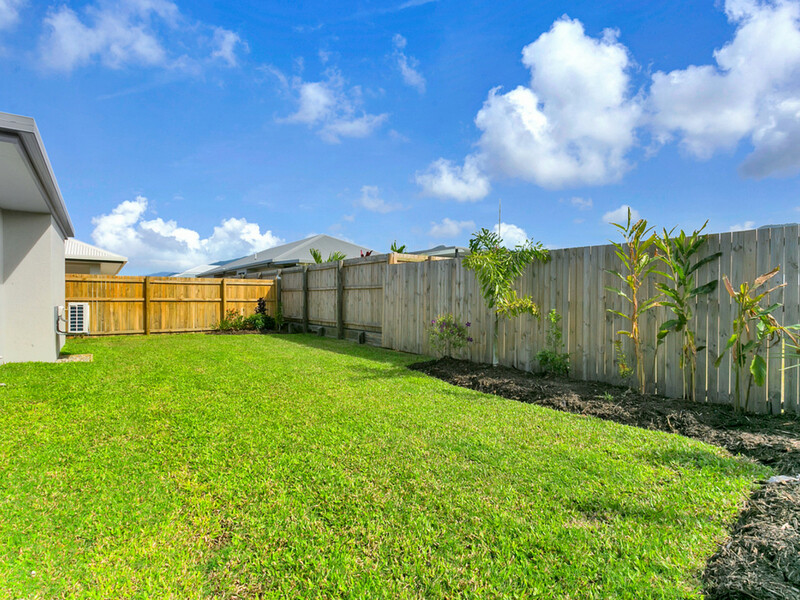 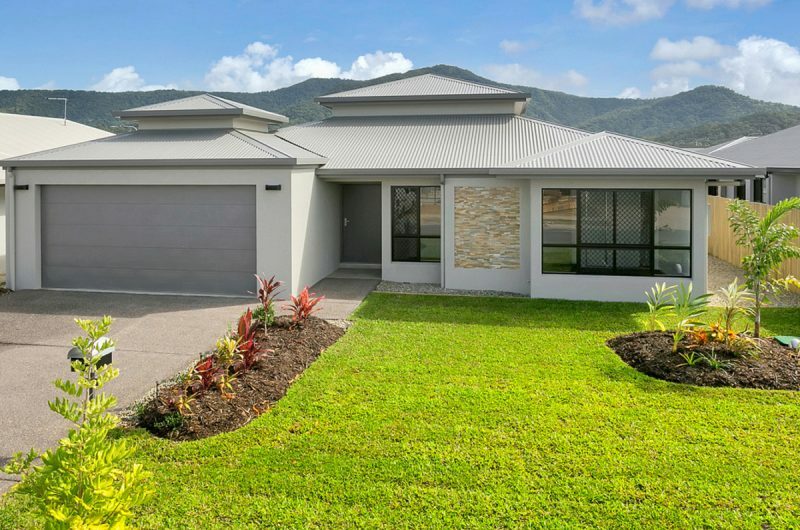 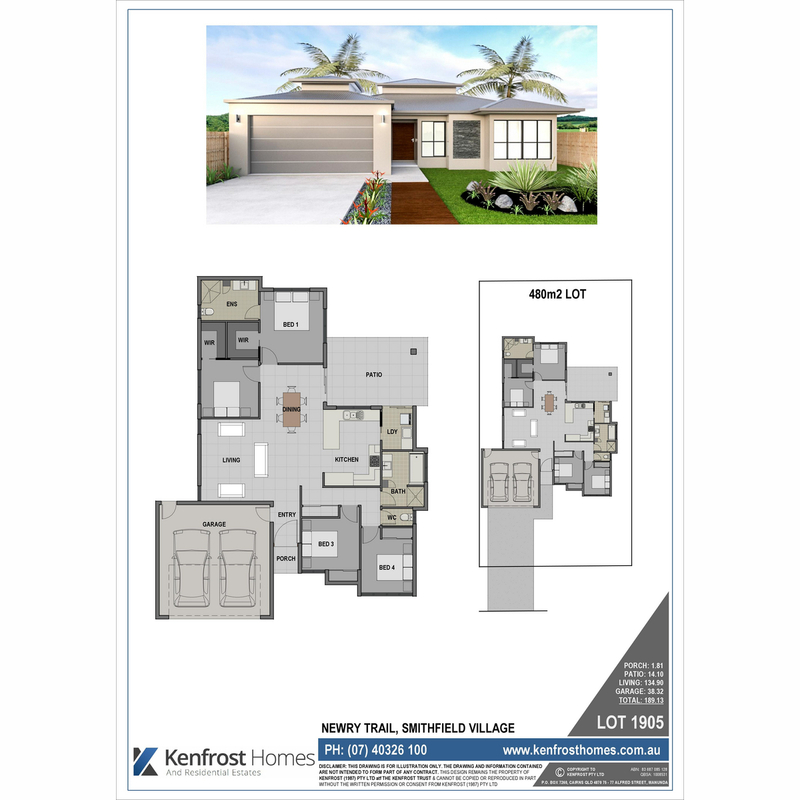 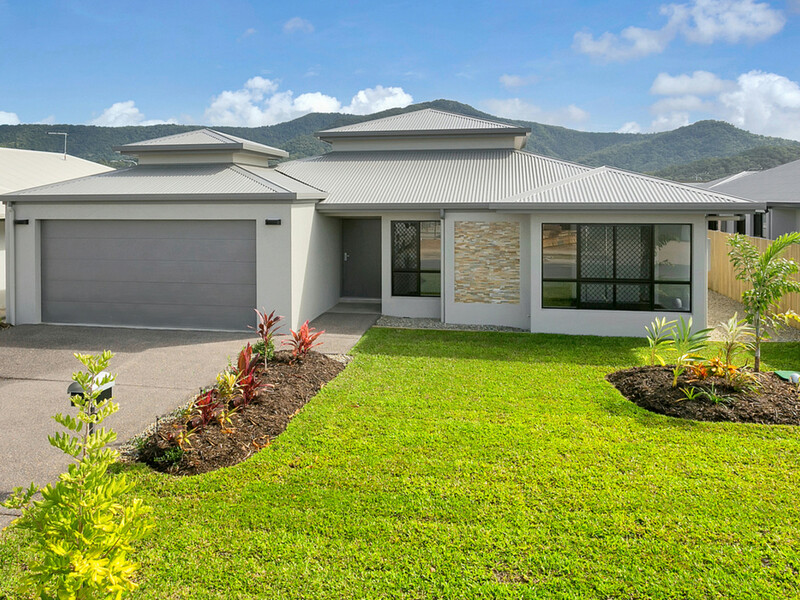 Brand new, 4 bedrooms, 2 bathrooms in the wonderful community of Smithfield Village estate, the unique turret style roof provides a street appeal you will be proud of. 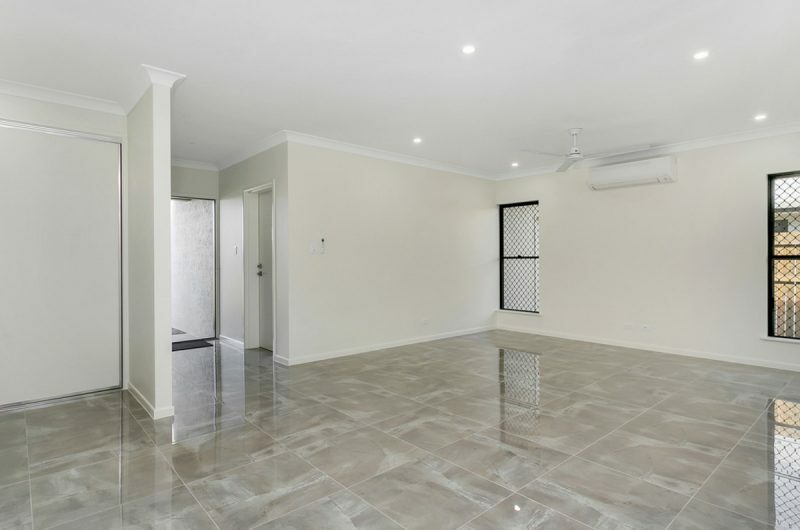 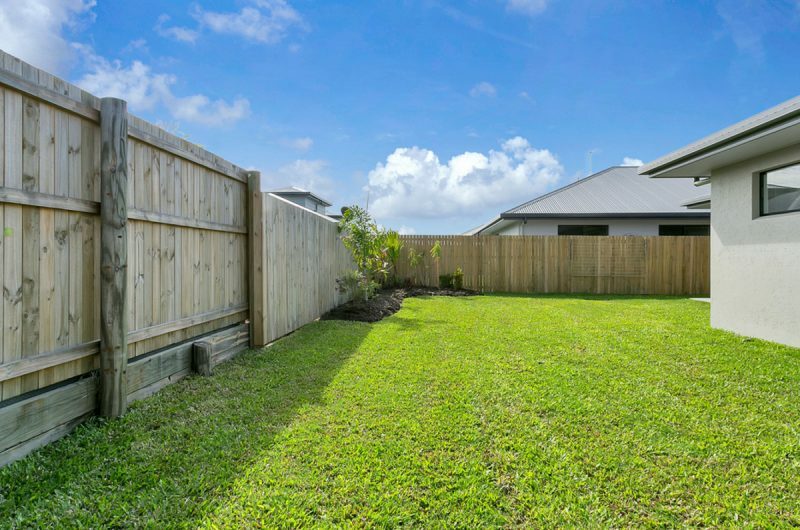 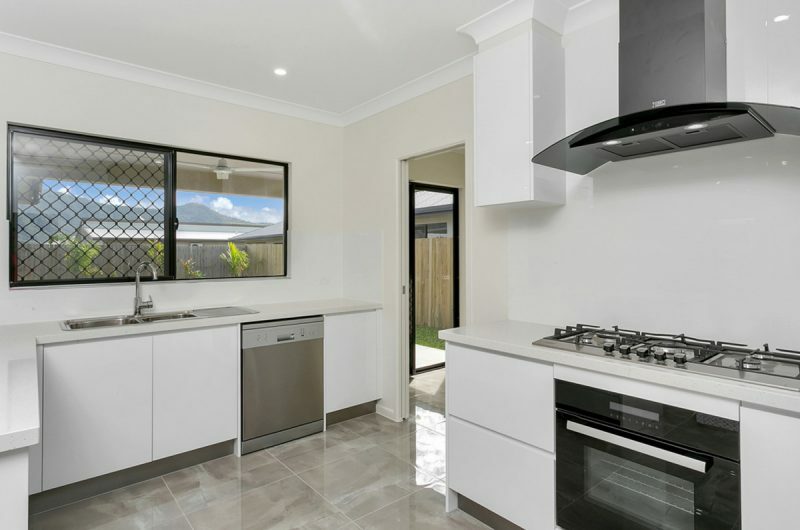 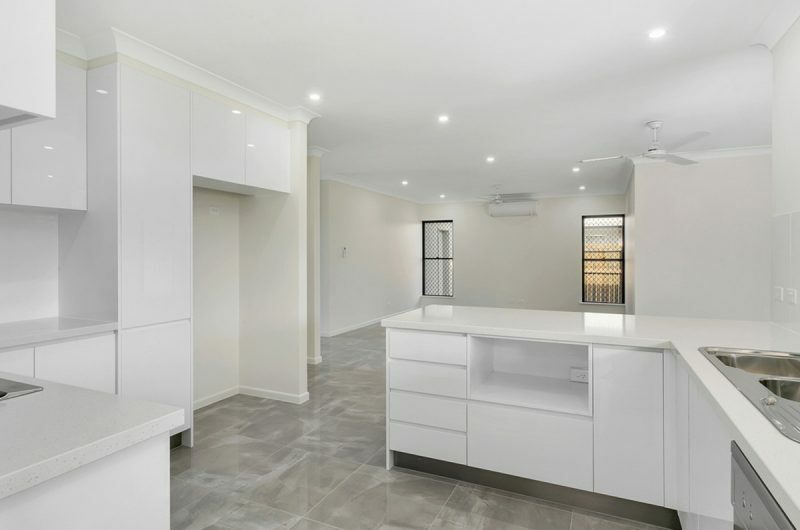 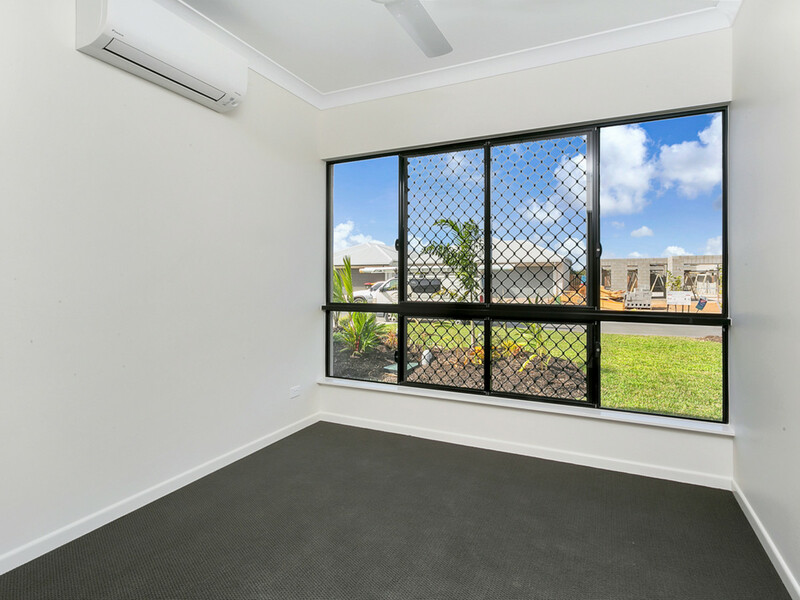 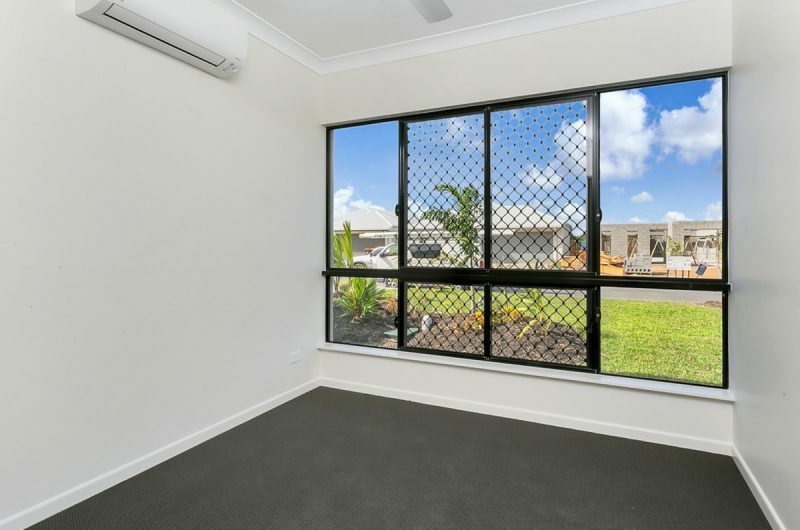 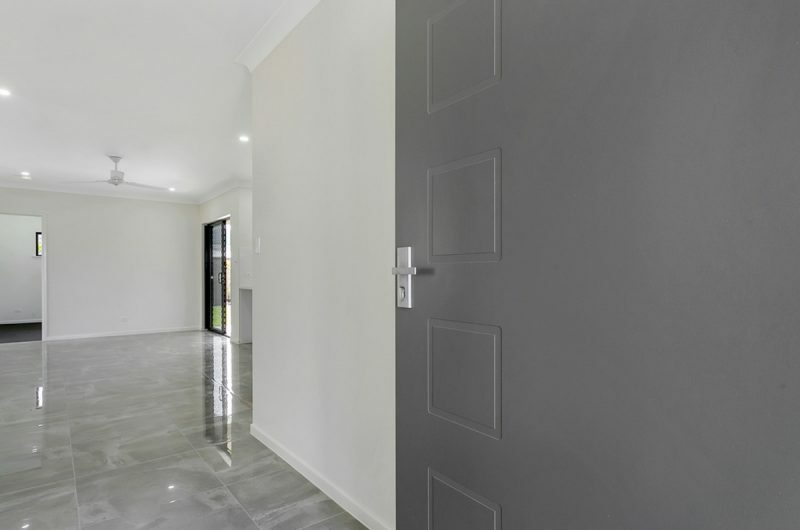 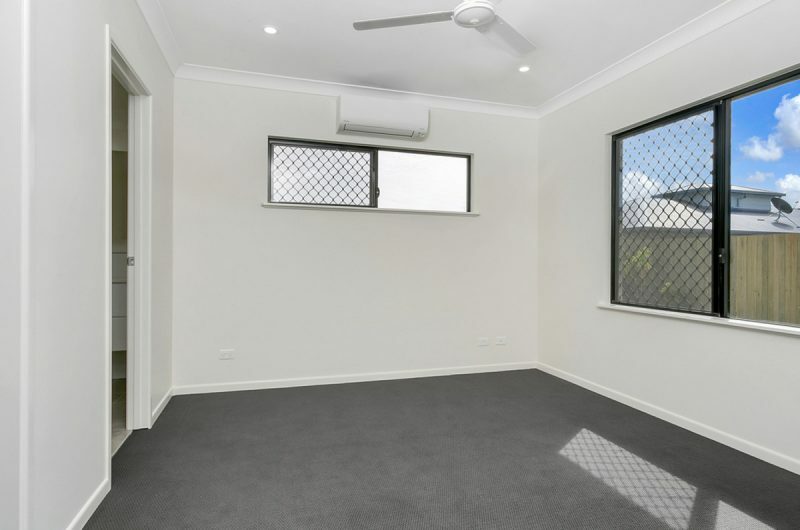 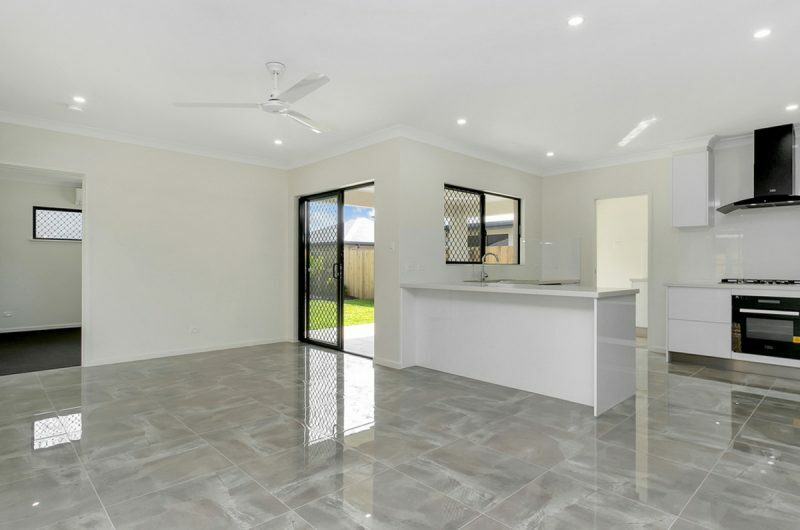 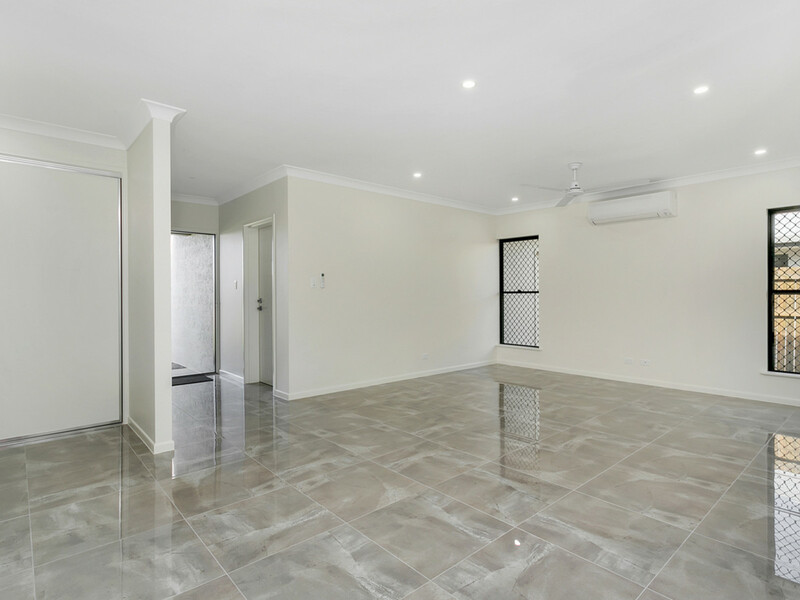 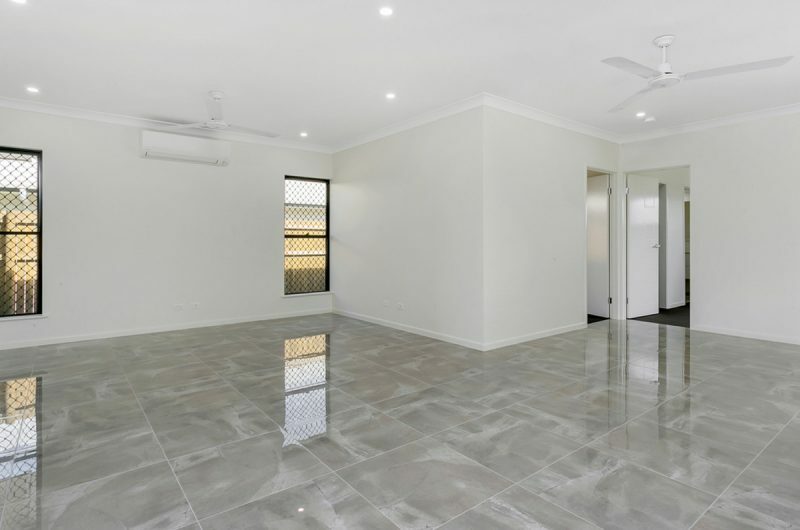 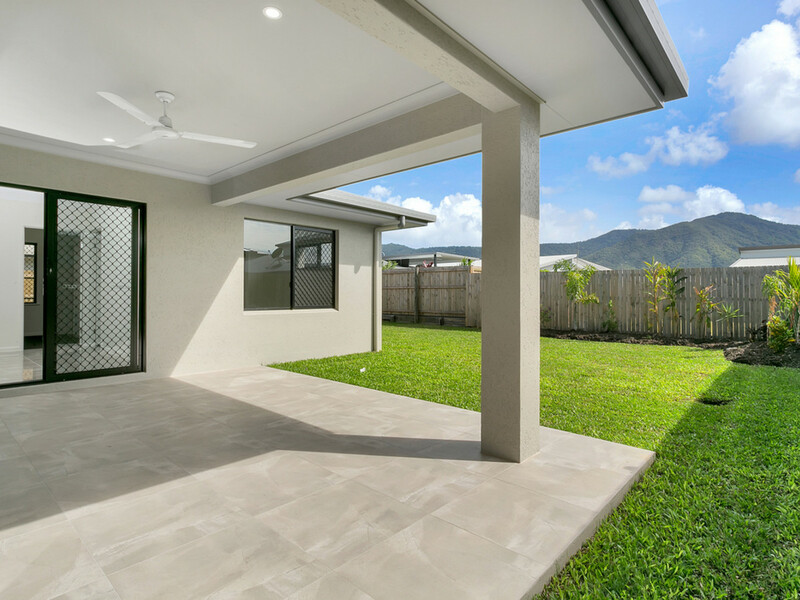 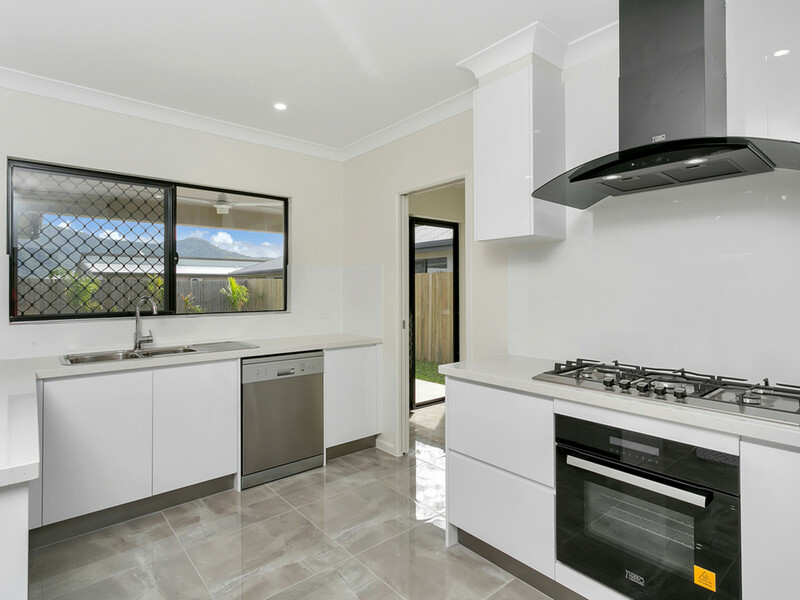 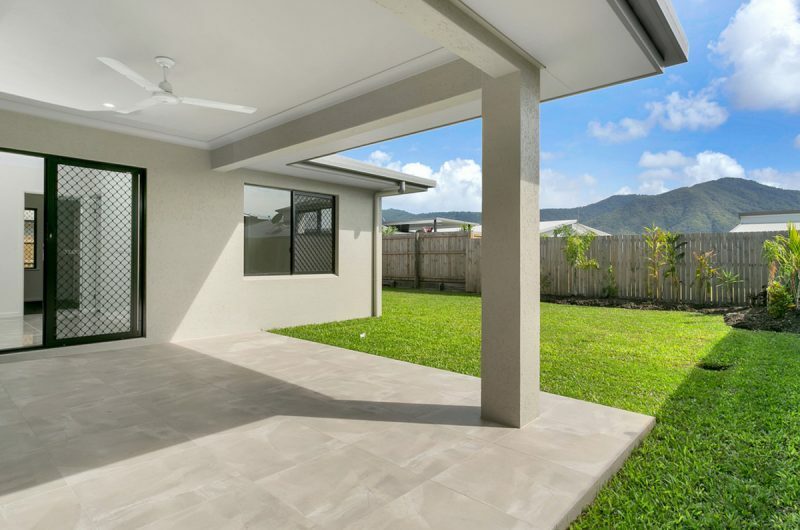 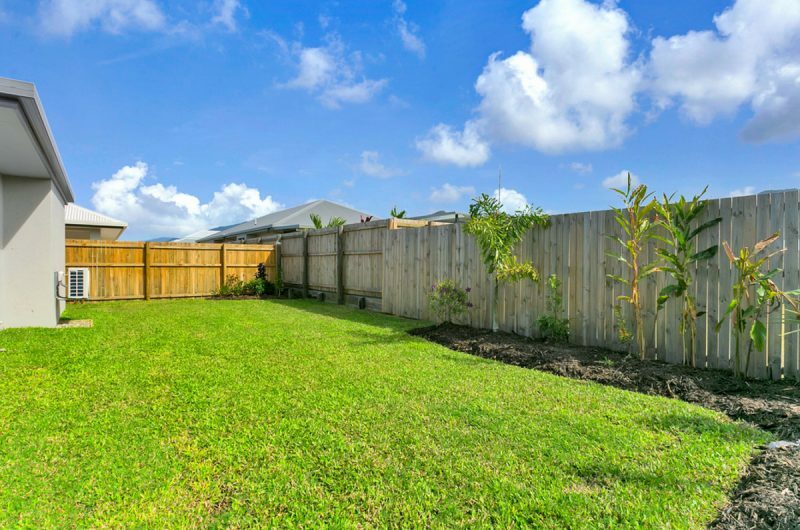 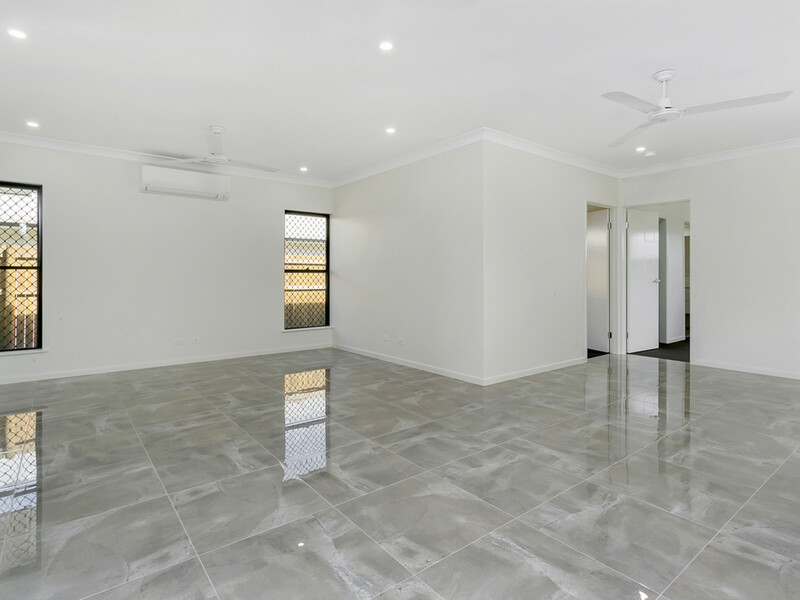 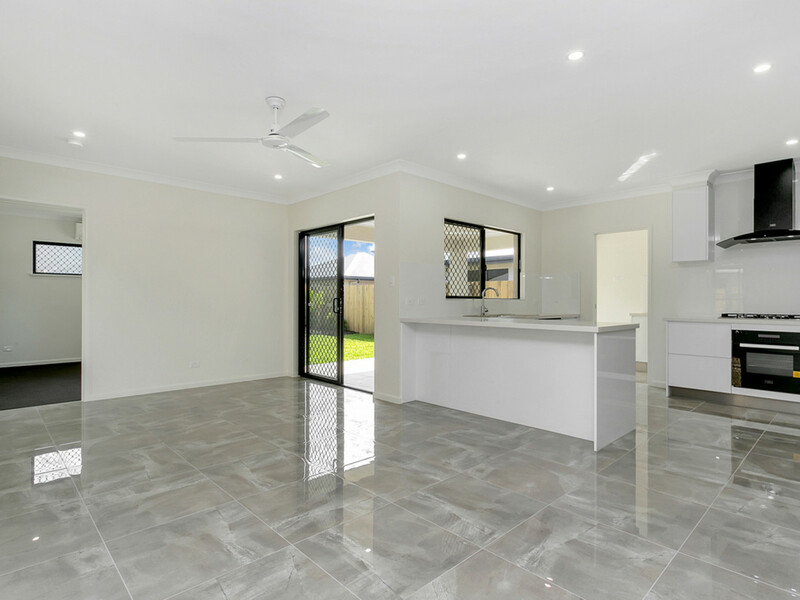 Just released to the market, this fabulous home comes complete with all the inclusions you deserve…porcelain tiles, stone benchtops , quality appliances & is air conditioned with split systems, landscaped with auto irrigation, driveway & paths, clothesline & letterbox… just move in & relax. 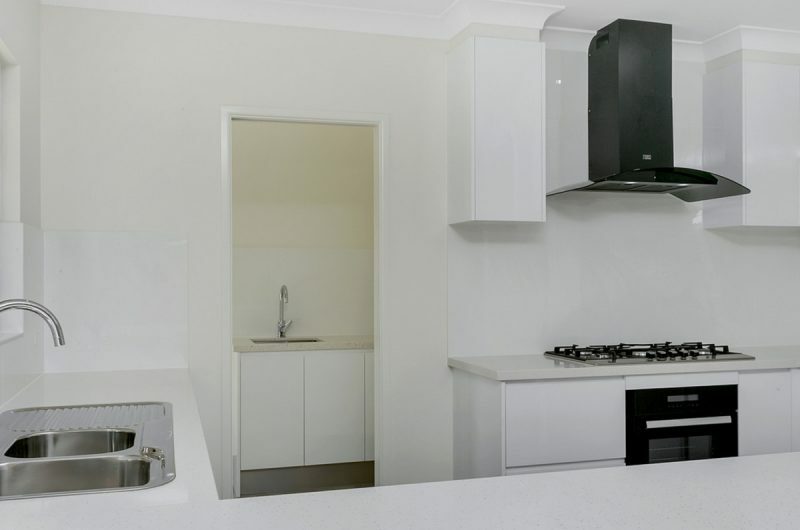 The ultra modern kitchen looks out to the patio, as well as having direct access to the laundry. 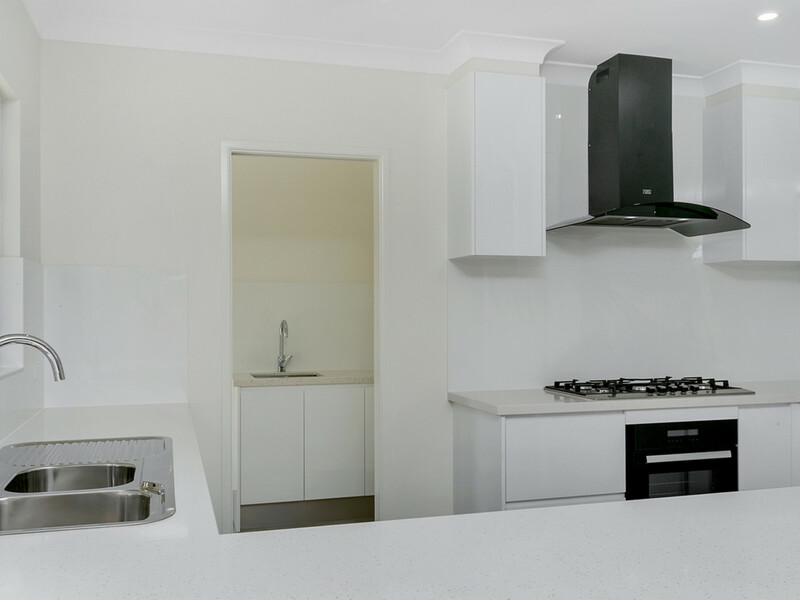 The dining & living areas have been designed to be open plan whilst retaining their own zones. 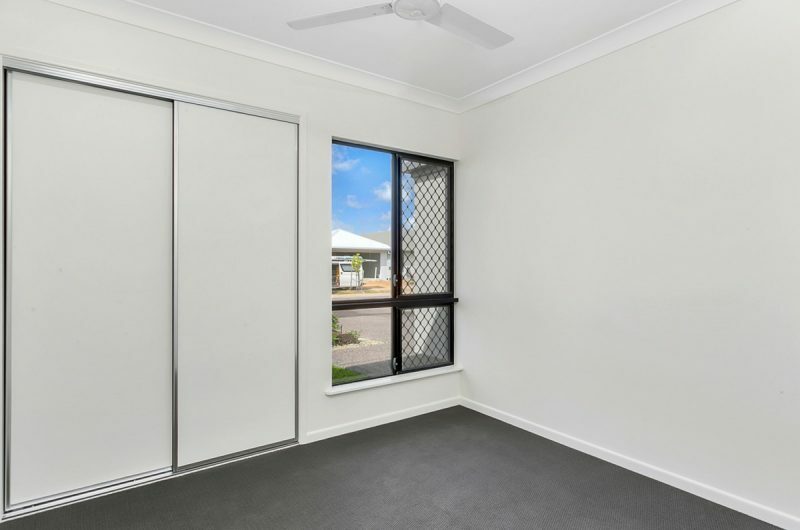 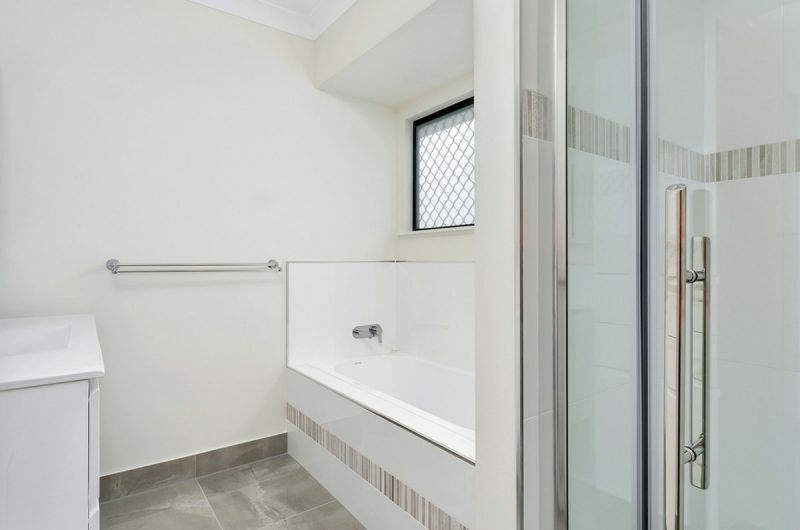 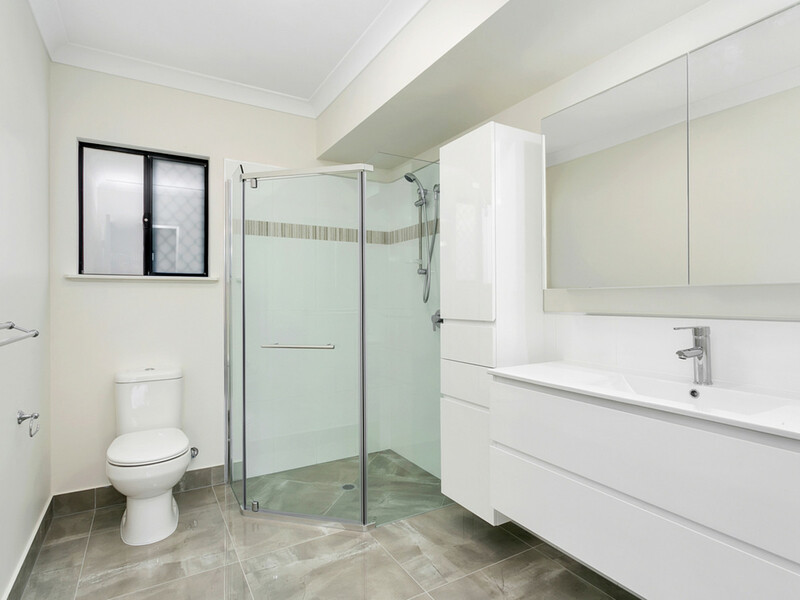 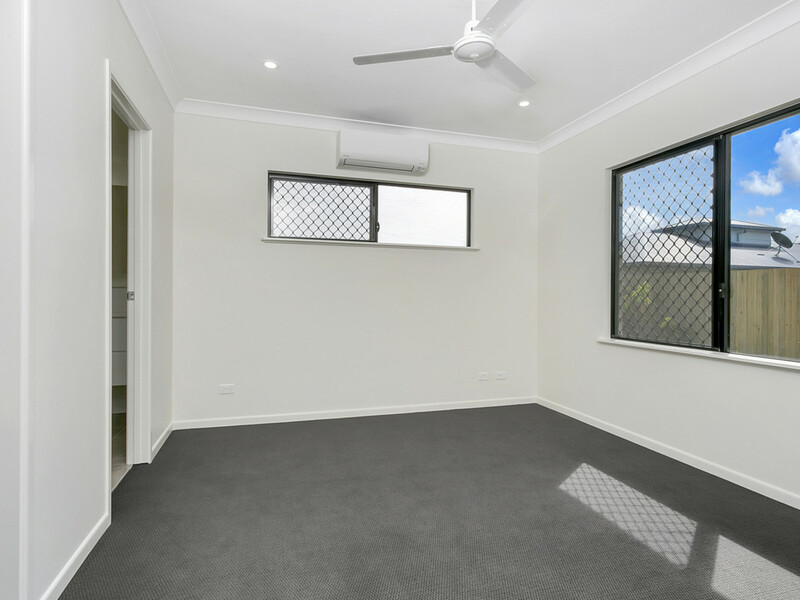 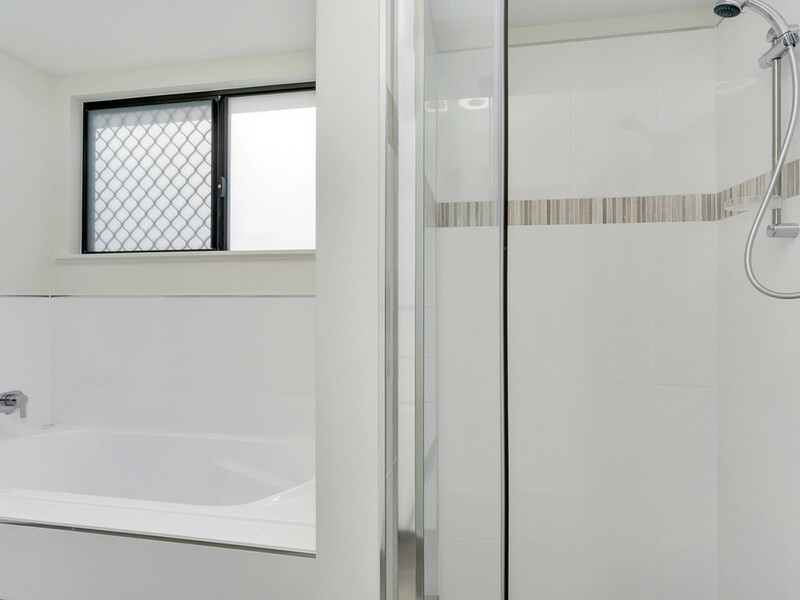 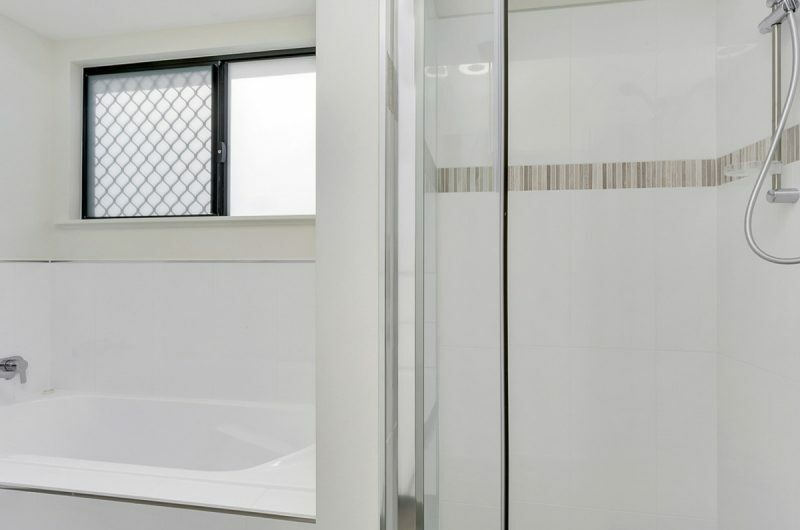 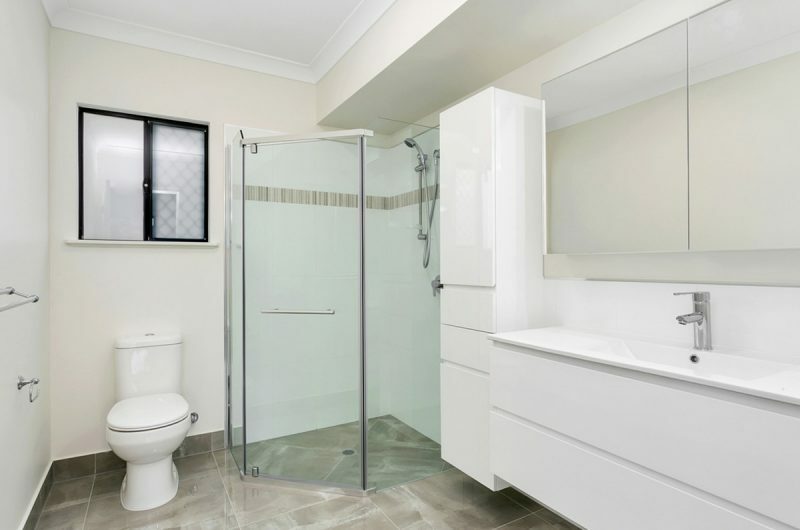 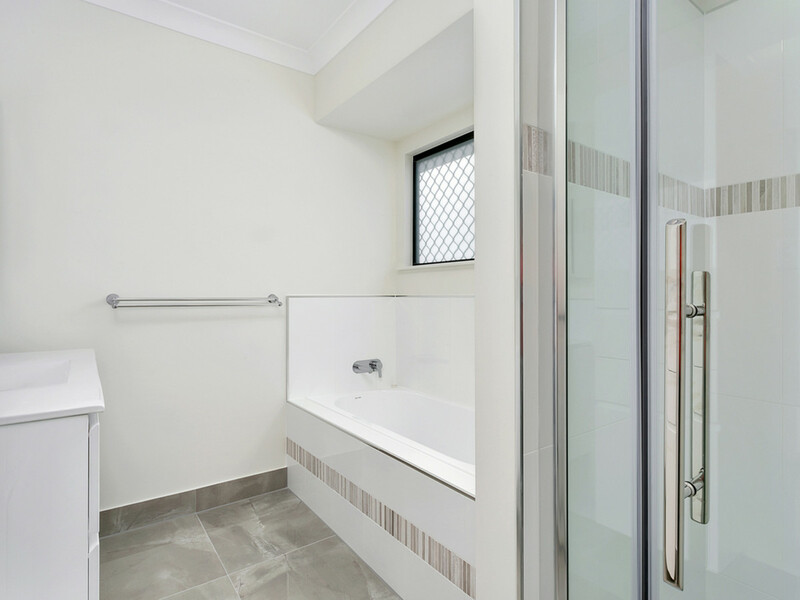 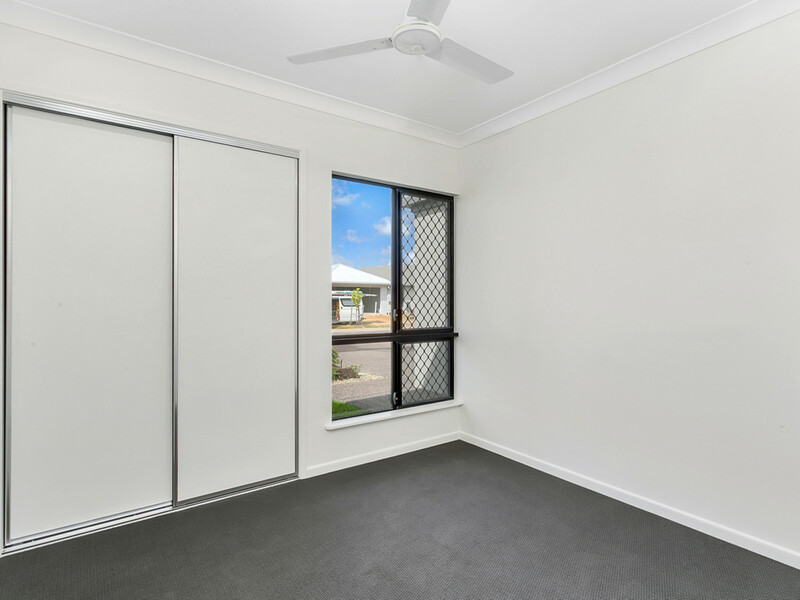 The ensuite & family bathrooms are oversized & well laid out with floating vanities & tall boy storage units. 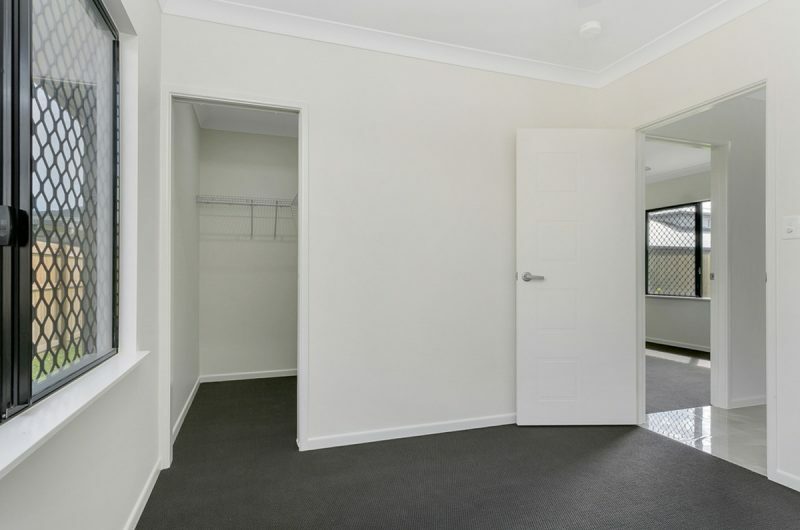 The master & 2nd bedroom both have walk in robes, with built ins to beds 3 & 4. 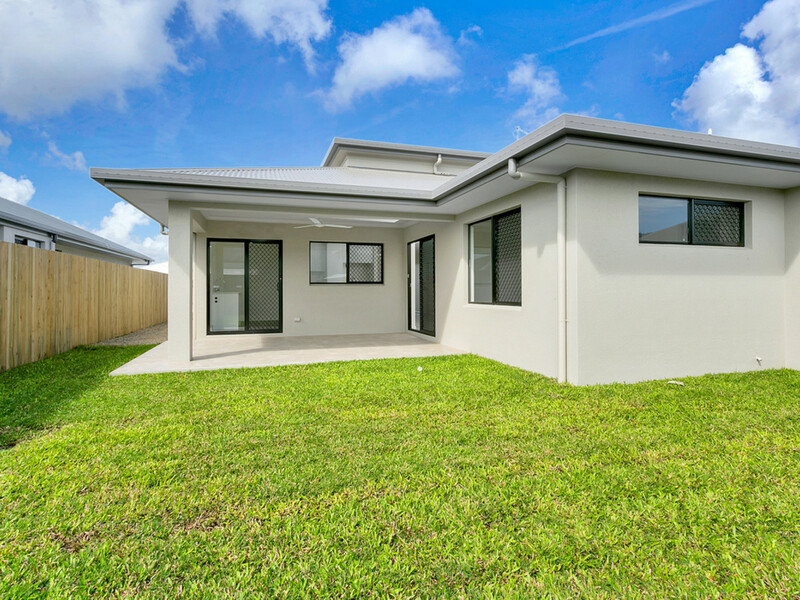 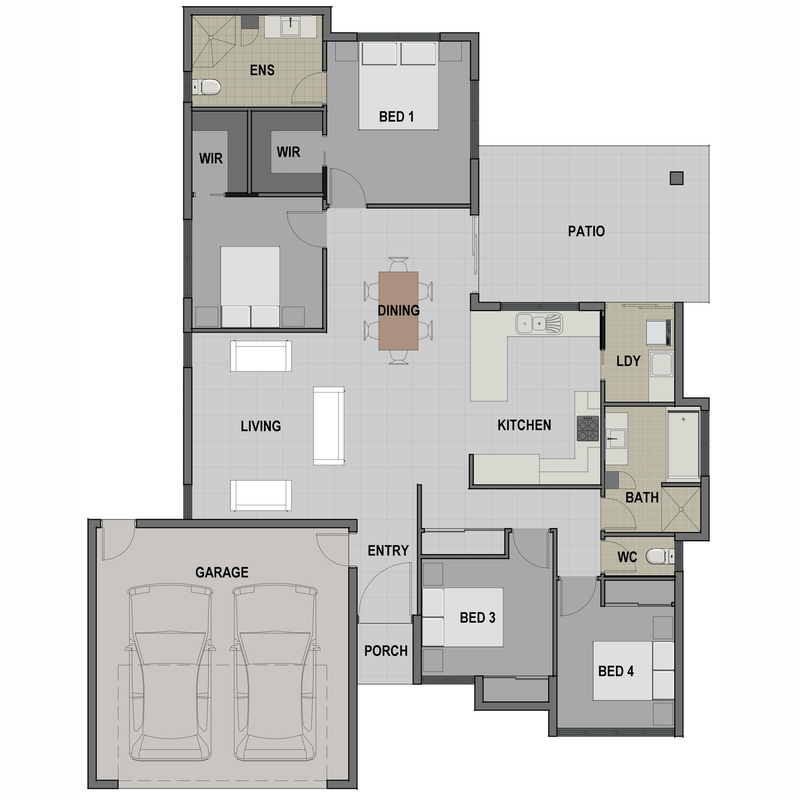 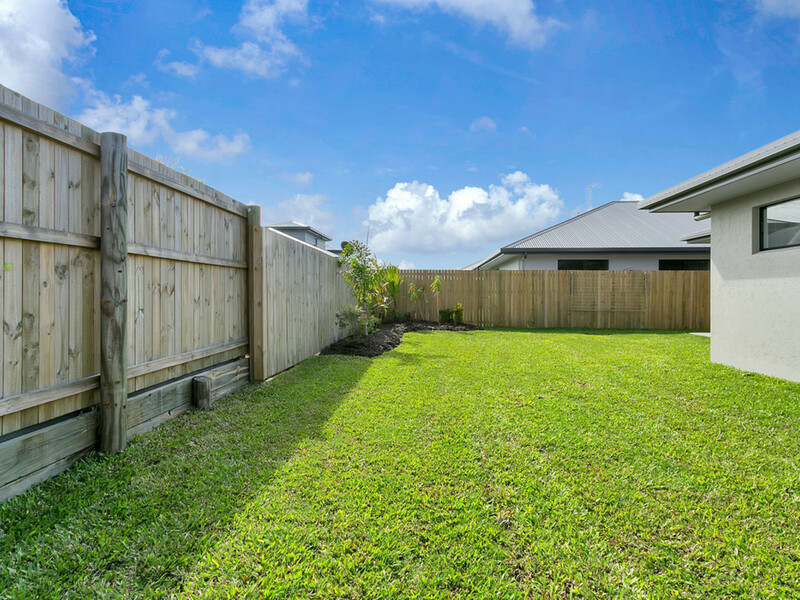 This home would suit the family seeking modern functionality & easy living.